Our HiB Columbia SC branch is located in the center of South Carolina and includes the Capitol city of Columbia and the surrounding cities/towns of Lexington, West Columbia, Cayce, Irmo, Forest Acres, among others. We are an hour from the Augusta and Charlotte branches, and are near the Charleston, Myrtle Beach, Greenville and Oconnee branches. Congaree National Park is within our scope as are Sesquicentennial State Park and Harrison State Forest, Saluda Shoals Park, the riverwalk system, among several other great parks and trails. 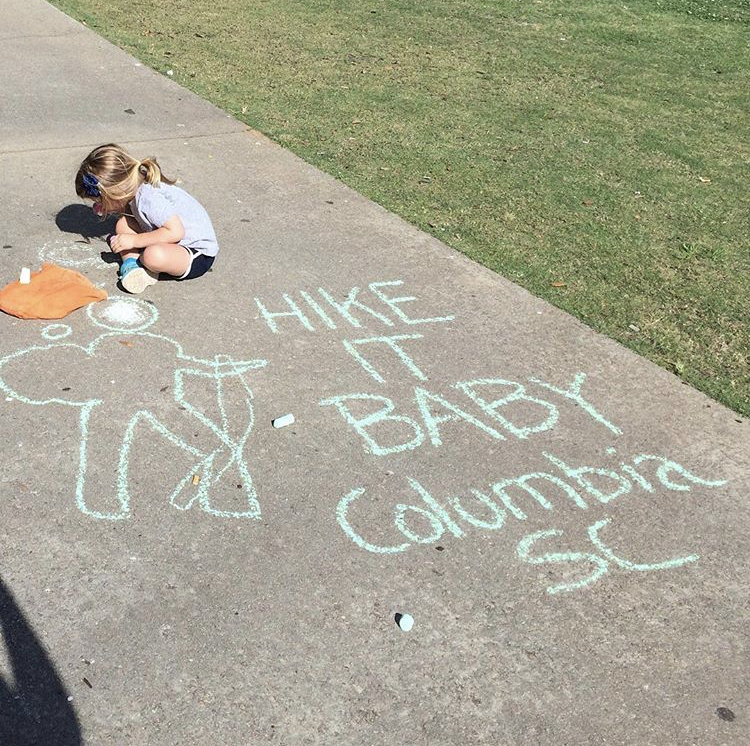 The Palmetto Trail, which runs diagonally across the state, has several sections through Columbia and just outside.